This tool may not be new to you, but I hadn’t seen it before. I was a little bit surprised by my results, but not entirely. I scored highest, uniformly and without a single deviation, as a Social Reconstructionist teacher, meaning issues of social justice are at the forefront of what I do in the classroom. Social reconstructionism is a philosophy that emphasizes the addressing of social questions and a quest to create a better society and worldwide democracy. Reconstructionist educators focus on a curriculum that highlights social reform as the aim of education. Theodore Brameld (1904-1987) was the founder of social reconstructionism, in reaction against the realities of World War II. He recognized the potential for either human annihilation through technology and human cruelty or the capacity to create a beneficent society using technology and human compassion. George Counts (1889-1974) recognized that education was the means of preparing people for creating this new social order. You can also read more about this philosophy here. As a beginning teacher, I can’t say I had enough models of this kind of philosophy, so it took me some time to develop my approach to teaching, but if I examine which books I read in my early education courses that spoke most to me, it’s obvious I was always thinking along these lines: Dewey’s Experience & Education, Du Bois’s The Souls of Black Folk, Trillin’s An Education in Georgia. Quite possibly anyone who has examined my American literature curriculum is unsurprised by this result. My colleagues at work certainly affirmed it sounded like me. One of the reasons I threw out chronological teaching of American literature is that I wanted to focus on social justice, and all the themes and essential questions I created for that course tied back to ideas about social justice, from starting with Emma Lazarus’s poem “The New Colossus” and reading the voices of Americans to understanding the pervasiveness of the American Dream and who gets cut out of achieving it with The Great Gatsby. 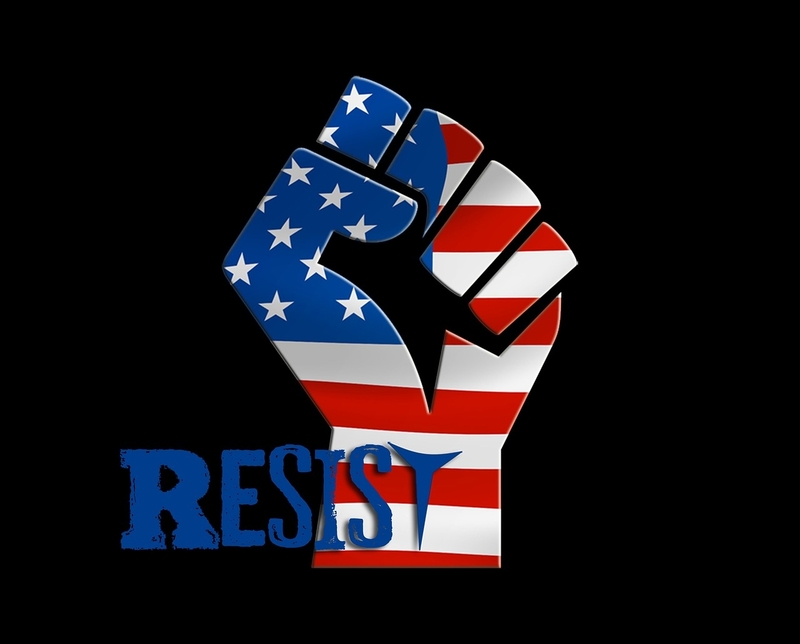 If I were teaching American literature this year, you can bet my students would be writing about the NFL controversy around “Taking a Knee” in connection with Thoreau’s “Civil Disobedience” and the writings of MLK and John Lewis. Time to admit something. I haven’t actually read Pedagogy of the Oppressed. Yet. I just ordered it. I feel ready to embrace my identity as a Social Reconstructionist now that I know I am one. Might also be time to dust off my Dewey. No wonder Henry David Thoreau is one of my most important teachers. Which leads me to a final thought. If these young women were my students, I would have felt I had been a successful teacher. 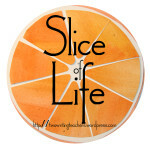 Slice of Life is a weekly writing challenge hosted by Two Writing Teachers. Visit their blog for more information about the challenge and for advice and ideas about how to participate.